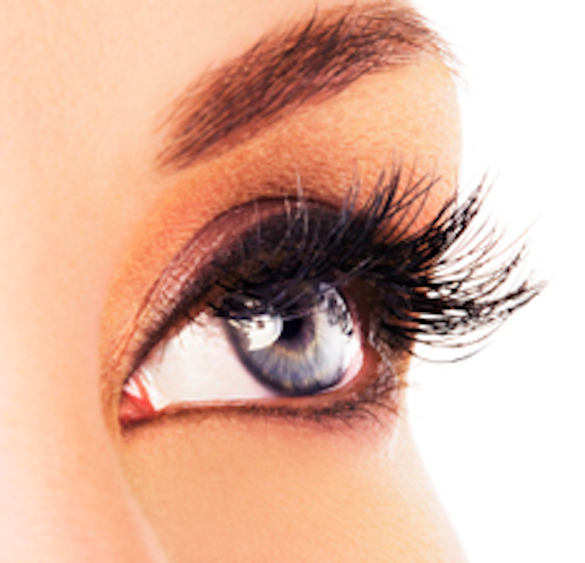 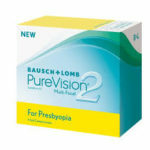 Say goodbye to dry eyes and discomfort, and hello to clearer vision. 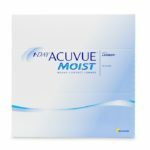 The very first daily wear contact lens made from senofilcon A, ACUVUE OASYS Contact Lenses with HYDRACLEAR Plus blends high performance materials with rich moisture. 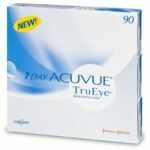 The result is an everyday contact lens that clears your vision and stays comfortable all day long.